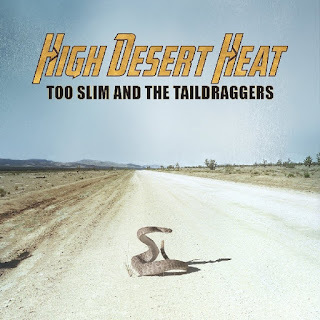 I just had the opportunity to review the most recent release, High Desert Heat, from Too Slim and the Tail Draggers, and it's quite good. Opening with Chambers Brothers' classic, Time Has Come Today, with it's driving beat and memorable guitar riff, led by Tim "Too Slim" Langford on guitar and vocal. . Cool opener. Breaking into Trouble, Langford sets up a cool boogie, joined by Sheldon "Bent Reed" Ziro on harmonica, Jeff "Shakey" Fowlkes on drums and Zach Kasik on bass. Stories To Tell has a classic "Jimi" rock styling with a strong guitar solo with great bends and squealing pinched harmonics. Very cool. With it's low slung Texas swagger distorted "fuzz" guitar and tandem vocals, One Step At A Time, sounds like early ZZ Top. Very nice. 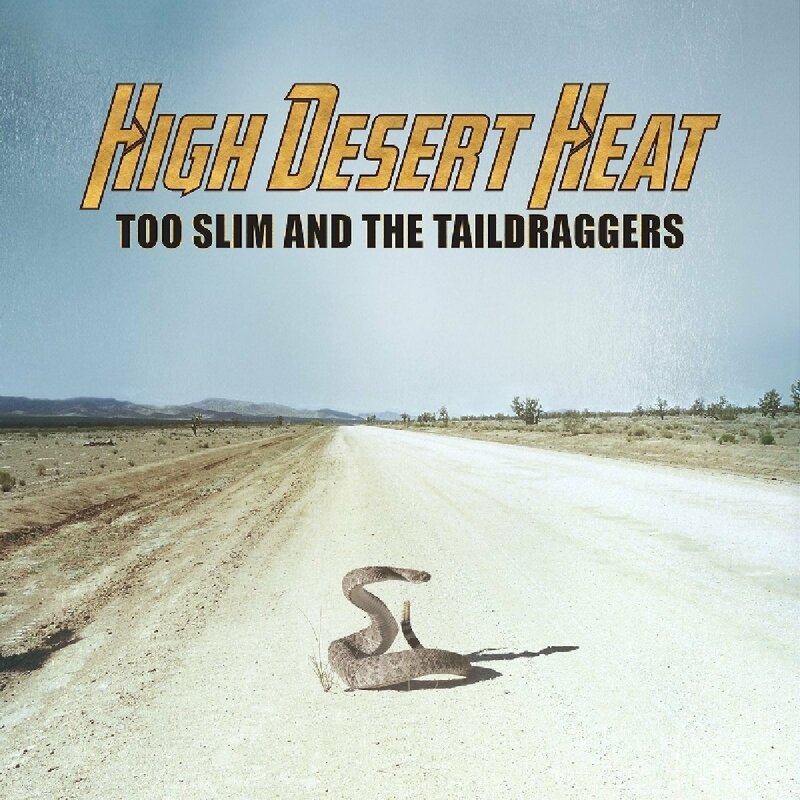 Wrapping the release is instrumental title track, High Desert Heat, with it's western undertones, low range guitar riffs and shimmery guitar lead. Langford's solid slide phrasing makes for an excellent closer for a really solid release.